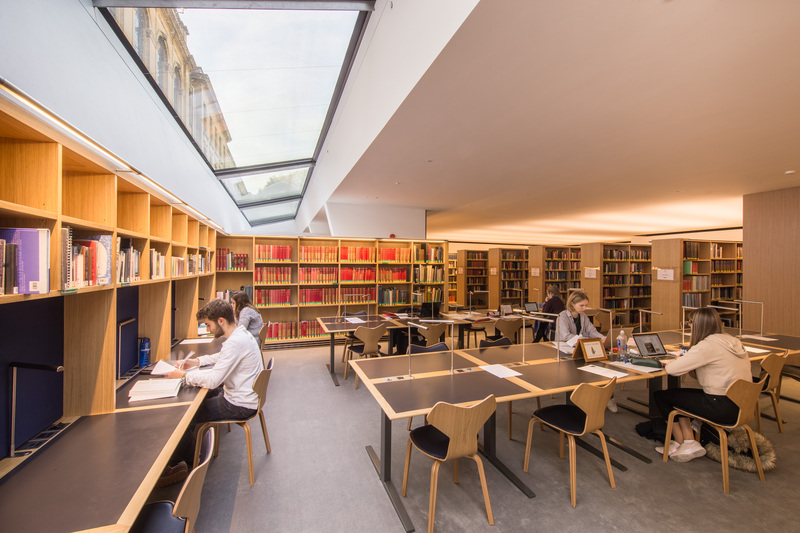 The Queen's College New Library and Archive has been named the recipient of an Oxford Preservation Trust Award. The awards reflect the Trust's ethos of 'Keeping the best of the old and encouraging the best of the new', celebrating new building and building conservation projects around Oxford. The New Library & Archive at Queen's College, for which we provided structural engineering services, received a plaque in the New Buildings category. Other Eckersley O'Callaghan projects, the Hands Building and Bonavero Institute of Human Rights for Mansfield College, and the Hubert Perrodo Building for St Peter's College, picked up certificates in the same category. The Eckersley O'Callaghan team has been working in Oxford for over two decades, and continues to make a significant contribution to the city's development.